Why should you choose plastic or vinyl windows for your home? There are many reasons why plastic windows are so popular among homeowners, both as a first choice for new construction and as replacement windows for older homes. Plastic or vinyl windows are a good bet for energy-efficiency, and can work as framing for any number of window types, including double-pane and triple-pane. 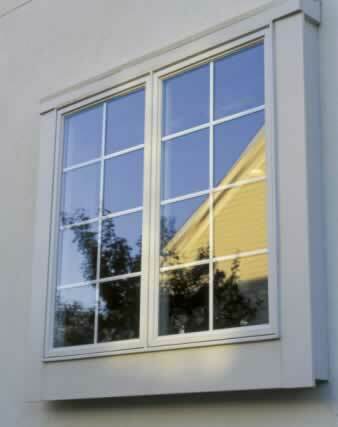 Vinyl windows are very affordable, especially when compared to other types of windows, including classic wood. Vinyl windows can easily be made to fit to your specifications, and are available in a variety of colors and finishes that can fit into any architectural style or home decor. Plastic windows are very safe and sturdy, and can last for decades without fading, cracking, or requiring serious maintenance. A bit of cleaning and occasional care is all it takes to keep your plastic windows looking perfect. Windows were never so easy!